Aside from being in a hammock with a good book, on a river is my favorite place to be. When my fiance and I decided to get married in Glacier National Park in Montana, the first thing I wanted to make sure we do while we are there is go white water rafting. So since I’m wedding planning and thinking about our great big Montana adventure in September I finally picked up this book. Oh man. This book is nuts! Good thing it’s fiction or I’d reconsider going out into the wilderness!!! Every year Wini and her three middle aged best friends Pia, Sandra and Rachel go on a girls trip to catch up and spend some quality time. Pia, the queen bee of their friend group, chooses to go on a white water rafting trip in Maine. The others are weary as they are not what you’d call outdoorsy but they follow along because they never miss their girls trip. Once they are on the river they find white water rafting may not only endanger their friendship but also their lives. The River at Night is 292 pages long and took me three days to read. 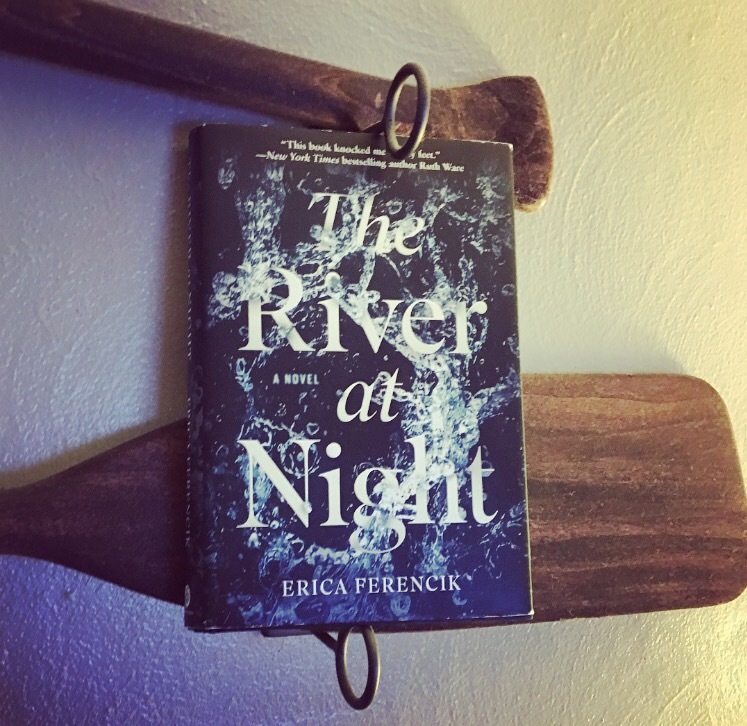 I reallllllly enjoyed reading The River at Night. It was a fresh of breath air from my usual addiction to “missing girl” thrillers. I give this novel a 4 out of 5 for giving me some serious chills and making me reconsider my own wilderness adventures. Thank you to Scout Press for sending me a copy of this great book!